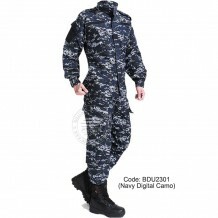 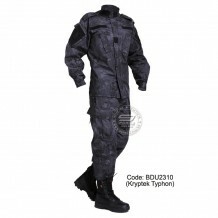 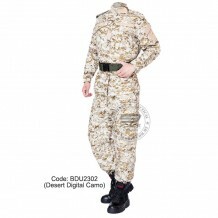 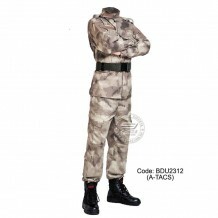 Military BDU Shirt + Pants, Battle Dress Uniform Material: Polyester / Cotton Twill Code: BDU2301 (NAVY Digital Camouflage) Please take notes: Customize order, 2 weeks delivery. 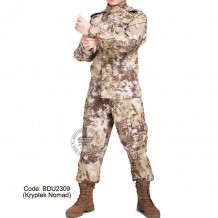 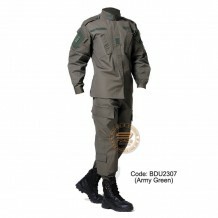 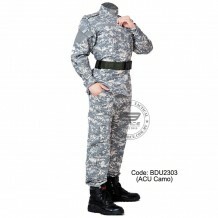 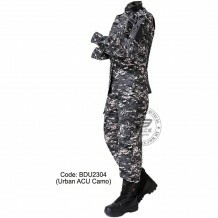 Woodland Camouflage BDUs also known as Battle Dress Uniform (BDU), has been the standa..
Military BDU Shirt + Pants, Battle Dress Uniform Material: Polyester / Cotton Twill Code: BDU2319 (Woodland Camouflage) Please take notes: Customize order, 2 weeks delivery. 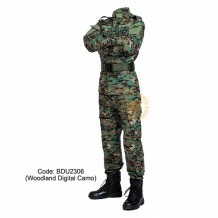 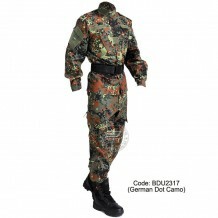 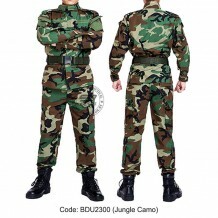 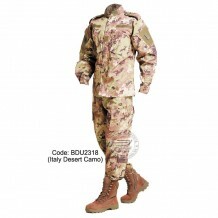 Woodland Camouflage BDUs also known as Battle Dress Uniform (BDU), has been the standard c..
Military BDU Shirt + Pants, Battle Dress Uniform Material: Polyester / Cotton Twill Code: BDU2305 (Woodland Digital Camouflage) Please take notes: Customize order, 2 weeks delivery. 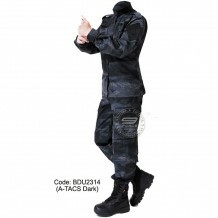 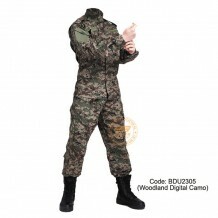 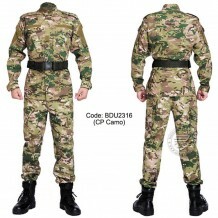 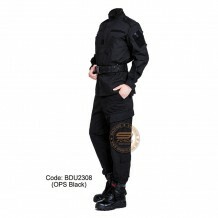 Woodland Camouflage BDUs also known as Battle Dress Uniform (BDU), has been the st..
Military BDU Shirt + Pants, Battle Dress Uniform Material: Polyester / Cotton Twill Code: BDU2306 (Woodland Digital Camouflage) Please take notes: Customize order, 2 weeks delivery. 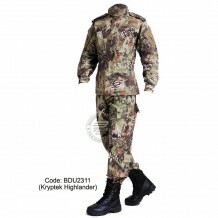 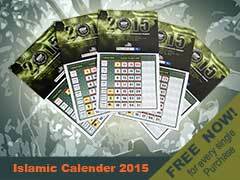 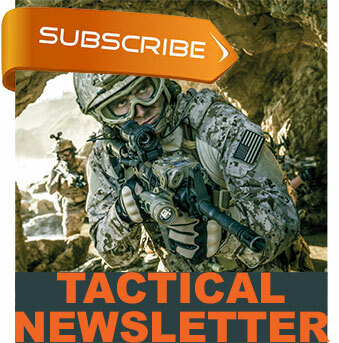 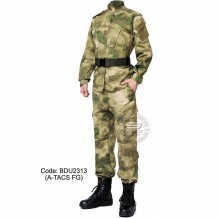 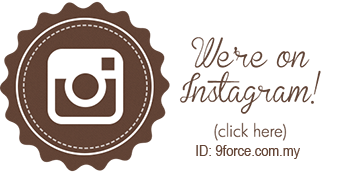 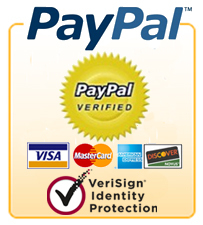 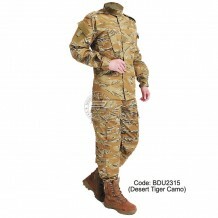 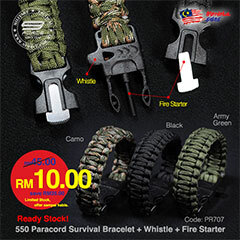 Woodland Camouflage BDUs also known as Battle Dress Uniform (BDU), has been the st..